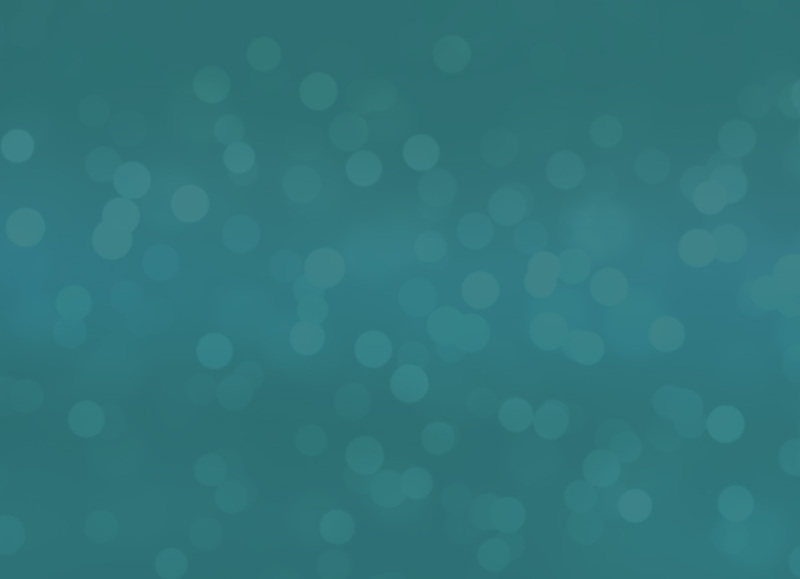 The ‘Learn to Swim‘ Pathway is an accredited children’s swimming programme from the Swim England. It takes your child on a fun and exciting journey from their first splash in the swimming pool to developing confidence and competence in the water. Why is a fun approach to swimming so important? Basic movement skills are learned during the ages of 5 to 8 for females and 6 to 9 for males. During this age range we ensure that the key swimming skills are built up with fun, water-based activities which engage the children in swimming. safe entry into the water, use of steps, side, jumps and eventually diving in. safe exits from the water, use of steps and side. developing an understanding of buoyancy and balance, what affects them and how to become buoyant in the water. developing swimming skills such as: how to turn around, how to lie back, how to lie forward, how to regain an upright position and how to twist from the back to the front and vice versa. understanding of streamlining, how to be streamlined and why it is important to swimming . developing confidence in the water. Including a feeling of being at ease with the water around the face and learning how to breathe correctly. developing movement forwards, backwards, sideways, how to travel effectively, exploring different ways of travelling in water. development of a basic understanding of how to keep safe around water. developing an understanding of why swimming activity is good for you. All the swimming movement skills are linked to one another. For example, Aquatic breathing is linked to swimming skills such as Rotation, Streamlining, Travel, Buoyancy and Balance. Every stage in the programme has a set of swimming skills for the swimmers to achieve. Each swimming skill is crucial to the swimmer’s further development. The skills must be comfortably achieved prior to moving on to the next stage. Developing basic safety awareness, the ‘class’ scenario, basic swimming movement skills and water confidence skills. Swimmers may use aids, e.g. arm bands, floats etc. 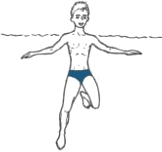 Developing safe entries to the water, including jumping in, basic floating, travel and rotation unaided to regain upright positions. Swimmers may use aids, e.g. arm bands, floats etc. Developing safe entries including submersion, travel up to 10 metres on the front and back, progress rotation skills and water safety knowledge. Developing the understanding of buoyancy through a range of skills, refining kicking technique for all swimming strokes and swimming 10 metres to an able standard. Developing ‘watermanship’ through sculling and treading water skills, and complete rotation, also performing all swimming strokes to a competent standard. Developing effective swimming skills including coordinated breathing; developing the water safety aspects and understanding of preparation for swimming exercise. Developing quality stroke technique up to 100 metres, incorporating swimming skills learnt and combining them to develop a linked routine and complete successfully an obstacle course that combines a variety of swimming skills. Once the Swimmer has developed the core range of skills required to be confident, competent and safe in water, they may have the choice to take part in different aquatic disciplines. Fundamental Sport Skills include: competitive swimming, water polo, synchronised swimming, diving and rookie lifesaving. Please discuss the options with your swimming instructor as lessons vary, depending on each facility, all or some of these opportunities may be available. We like to celebrate swimming success! 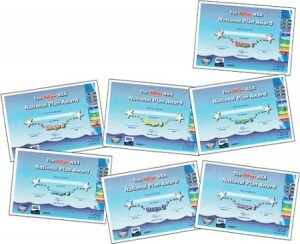 Certificates and badges are available throughout the term and can be purchased from your swimming instructor. We are proud that our swimmers can demonstrate sound swimming skills without hesitation! We won’t simply advance your child because it’s time. We care for the safety of our swimmers and will support them properly – ensuring that they have both swimming ability and confidence before moving to the next stage. Adults can play an active role in increasing swimming confidence. We invite you to watch our swimming sessions, learn the teaching points and try them out yourself in the pool! Regular trips to a swimming pool are a great way to build confidence and develop skills. The most important factor for us is that each child learns to swim and enjoys learning. That parents can see their child improving over the course of swimming lessons and receiving regular feedback from their swimming instructor. Can’t find a class to suit you? Register your interest with us by clicking here. Subscribe to our FREE email newsletter to stay up-to-date with Swimcentral and receive useful swimming resources straight to your inbox. Copyright © 2019 Swimcentral Limited. Company No. 7637609 Registered Office: Vallis House, 57 Vallis Road, Frome, Somerset, BA11 3EG.